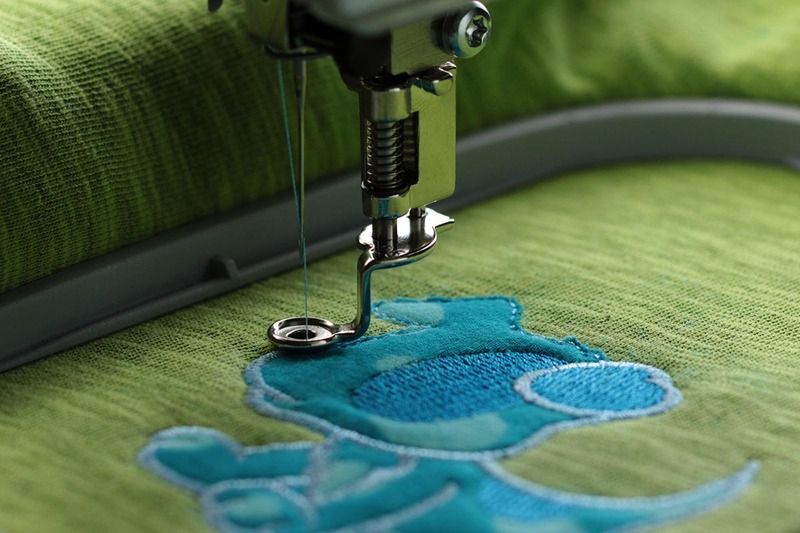 Our database of embroidery designs and ideas is overflowing for you to choose from. How Can Classy Threads Help You? 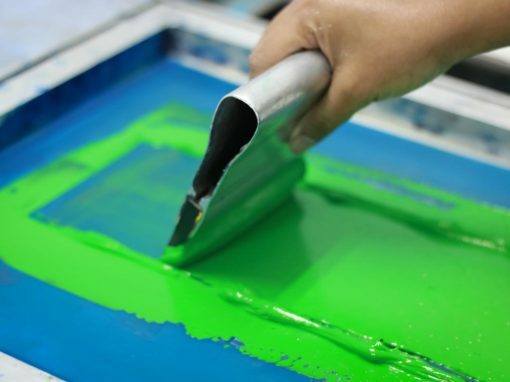 As a full-service logo apparel shop, we provide exceptional screen printing services for our clients. T-shirts and more. 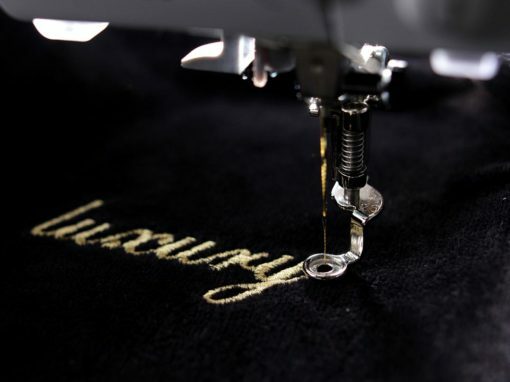 Embroidery is the foundation of our business and our specialty. 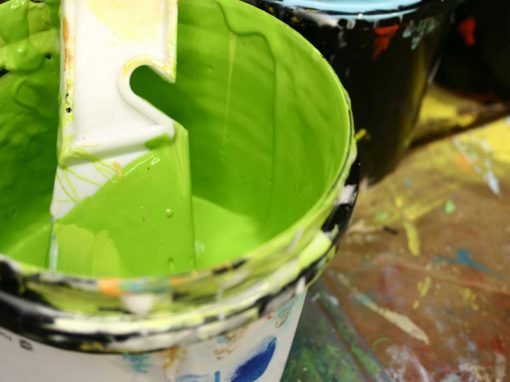 Whether you already have a design and logo in mind or you are starting from scratch, our design experts can help. 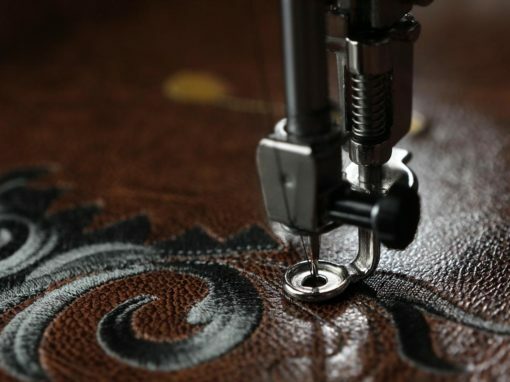 It’s not just a logo on a piece of clothing your employees are wearing. It’s your company brand and it needs to look as professional as the services you offer. Classy Threads of Minnesota takes your embroidery project as seriously as you do. 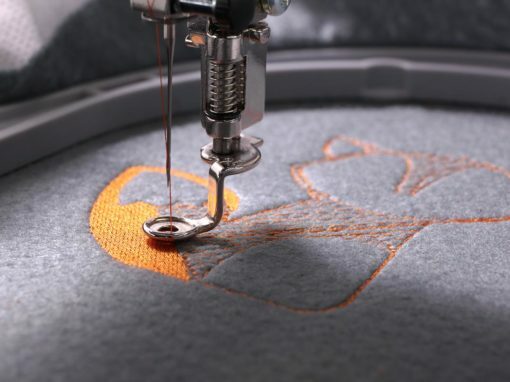 A privately-owned, full-service embroidery and screen-printing company we specialize in delivering superior quality embroidery that exceeds your expectations. Where some embroidery shops may leave strings hanging or their work won’t hold up when washed, Classy Threads out paces them all. Simply put we guarantee quality in our products. We look forward to helping you with your next embroidery project.